Kinosha: I originally hail from St. Louis, Missouri. I currently live with my Husband and two children in Olney, Maryland, my husband is originally from the Washington, DC area. He was born in DC and raised in Silver, Spring. I still consider myself to be a Midwest girl. Copa: Would you like to tell us a little more about your kids? 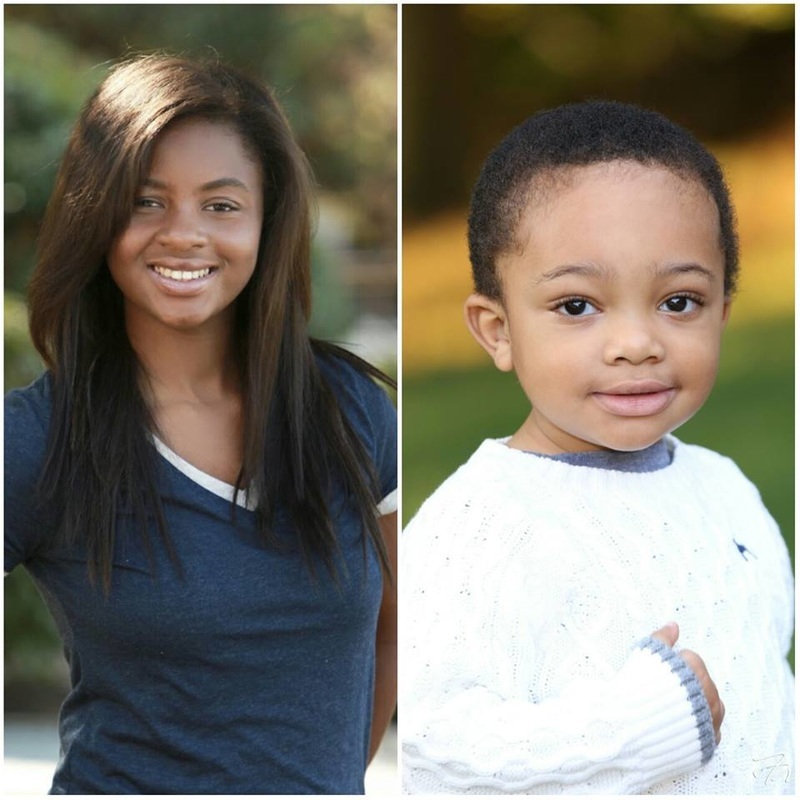 Kinosha: Sure, there is my daughter Genesis who is 16 and our Son Cylburn the Third who is 2 1/2. He will become 3 this June. They both are absolutely wonderful, everything I could ask for in a son and daughter. Copa: How did you decide to be a contestant in the Mrs. DC America Pageant? Kinosha: Well, it was a series of situations that have happened over time. My husband and I own a dermatology practice here in the area along with my in-laws. We began sponsoring several contestants in the Maryland, DC, Virginia and Delaware for the Miss and Ms. United States Pageants about 4 years ago. The former Director of those particular states Laura Clark who was also a close friend of mine (we were both NFL Cheerleaders for the St. Louis Rams) had reached out to me. Laura reached out to me to see if we would like to be a Skin Care sponsor for the pageant. During our conversations I learned about the Mrs. DC America Pageant. This interested me since I had experience working with pageant as a choreographer and judged for several competitions in the past, here in DC as well as back home and around the country. So I reached out to Raquel Riley Thomas in 2014 for the 2015 class of the Mrs. DC America Pageant, I was extremely excited about all of the information that I received. But due to some conflicts in scheduling I could not participate until 2016 so thank goodness everything worked out I received the local title and prepared myself to compete for the title crown of Mrs. DC America. 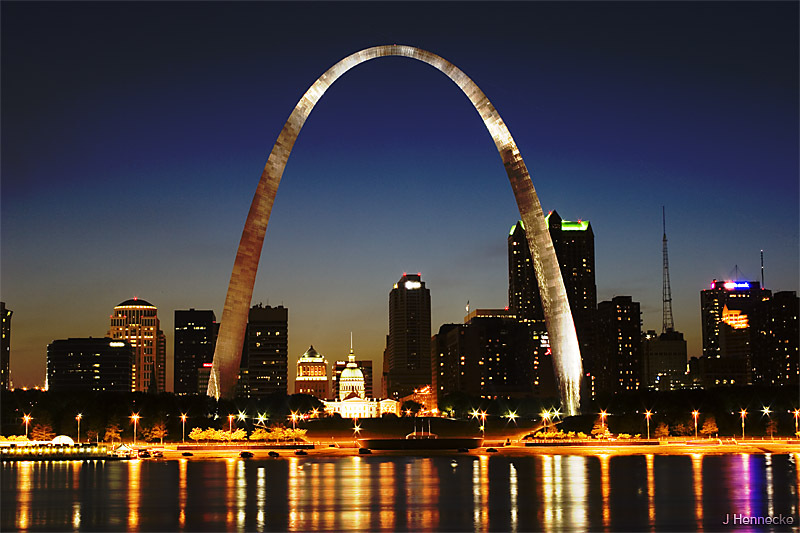 Kinosha: Being from St. Louis I chose to attend undergraduate and post graduate there. I earned my Undergraduate and Bachelor Degrees in Science and Biology as well a Bachelor of Science in Business with a Minor in Biochemistry from the University of Missouri in St. Louis. 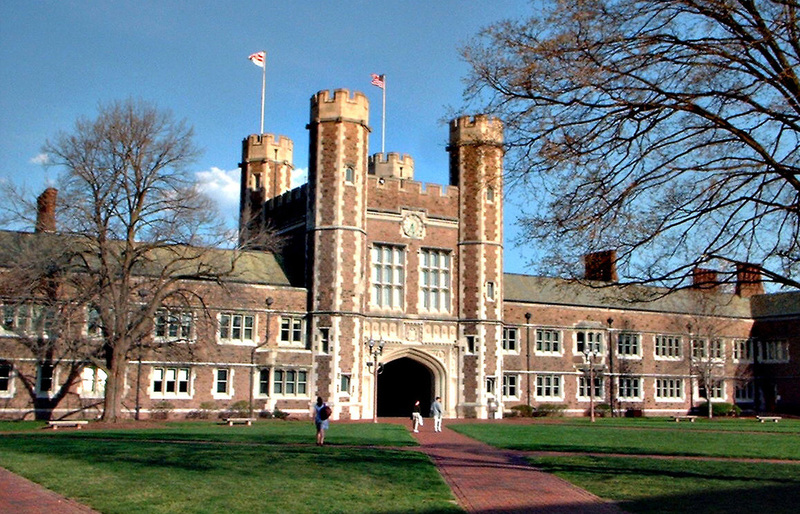 I then went on to attend Washington University of St. Louis for my graduate studies in Biomedical Analytics. Copa: What brought you to the Capitol City of Washington, DC? 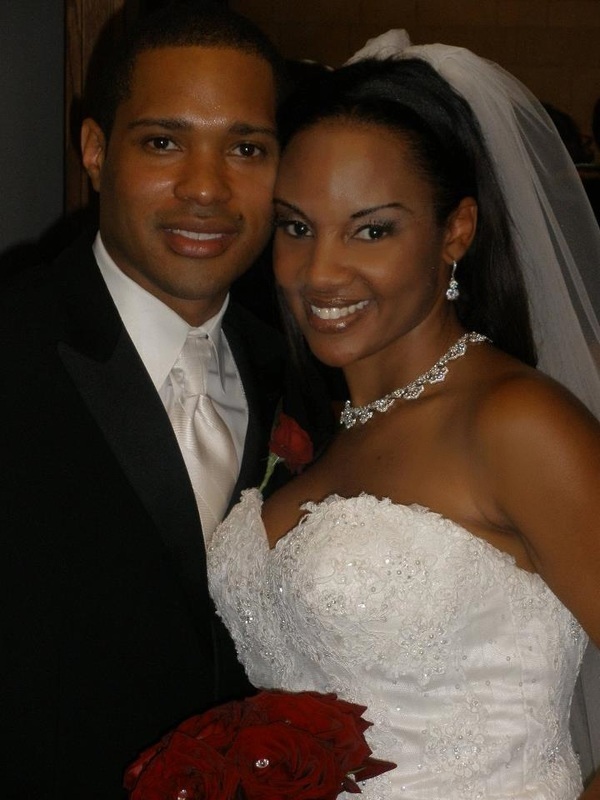 Kinosha: My husband, Dr. Cylburn Soden Jr. We actually met in St. Louis, he attended Washington University Medical School in St. Louis at the same time I was attending Graduate School there. We actually met through a mutual friend of ours who thought that we would be a good fit. We were set up on kind of a 'blind date' or maybe you would call it a blind meet up in this case. We kind of 'hit it up' from the time we met. The event was a Martin Luther King Memorial Celebration, this happened in 2004 and we have been together ever since. 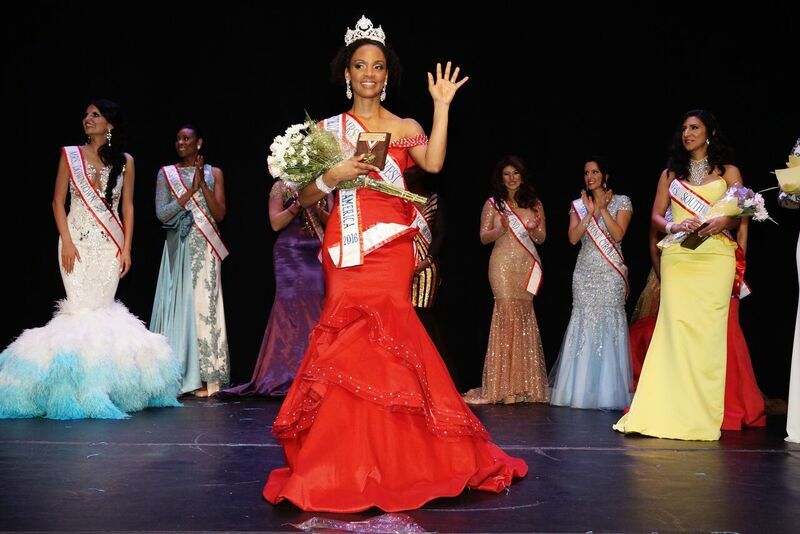 Copa: How do you successfully balance your career, being a great wife, a wonderful mom and winning a major Pageant Title in Washington, DC? Kinosha: Honestly, the first thing we are a very 'faith based' family and always have been. I wake up in the morning and thank God for all of my blessings before my day begins. That's the first thing, the second one is that I have a really great family support system, we both have very large families, that includes immediate and extended families. Although my family is further away from me now, I still feel as if they are right here with me. Personally, I have always been an organizer and I write lists. My Father would probably say that I would have a an entry on my list to wake up in the morning. I must have some kind of structure because this is how I am able to do all of the things that I would like to have done in the best way possible. It doesn't matter if I was working or cheering in the NFL, there must be a plan and structure and priorities need to be intact. Copa: What were the qualities that you found in your Husband that in your opinion complements you both as a couple? Kinosha: This is easy, he would probably agree to this. We are 'Yin and Yang' in many ways. I am as I stated earlier the consummate organizer, like to do things ahead of schedule, he definitely not that way, however his is a very brilliant person. Everything that he does is always 150% or better. The thing is that it has always been this way ever since we were dating. When he says something will be taken care of I never have to worry about it because it will happen, I never have to worry about it. He follows through on everything, it's obviously part of his military background and that has always transferred though our entire relationship.